The U Coral Beach Club Eilat Ultra All Inclusive offers a truly unique all-inclusive vacation where guests can enjoy a wealth of exciting activities from yachting and snorkeling to dance lessons and archery, at no extra cost. Add to this the hotel’s beautiful private beach, superb onsite entertainment and high quality meals and you have the perfect, stress-free break for all the family. At the U Coral Beach Club Eilat guests can relax, safe in the knowledge that everything – including all entertainment - including adrenalin-fueled water-based activities - are included in the holiday package. There’s also a host of sporting activities to try out during a fun-packed vacation, along with spectacular live shows led by the top rated international performers. The secluded hotel beach invites guests to enjoy relaxing downtime with the family while children of all ages are welcome to join in the fun at the fun-packed Fattal Hotels' Kids Club or take advantage of the hotel’s superbly equipped play areas. There’s also no need to worry about where to eat with a regularly changing delicious menu on offer where up to 5 delicious daily meals are on offer. 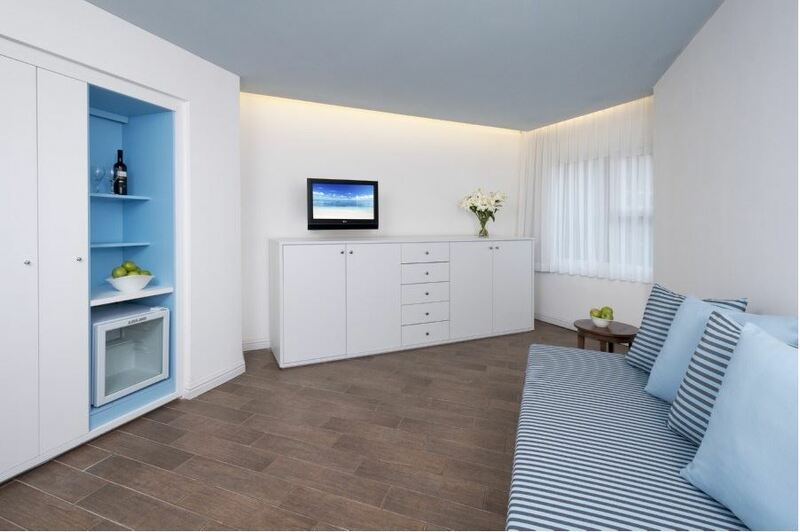 Junior U FamilyLarge family rooms (50 square meters) located on floors 1-3. Rooms offer plenty of room for a family of five, and feature a master bedroom and a separate living area featuring a pull-out couch for the little ones, shower and bathroom. Please note that these rooms do not include a balcony. 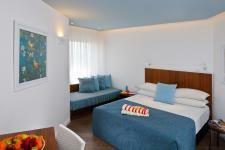 U Deluxe FamilyLarge family rooms (40 square meters) located on floors 1-3. 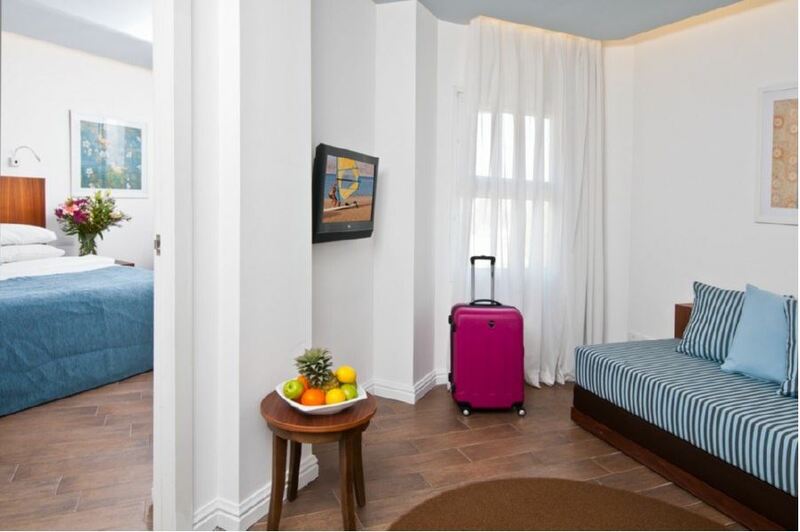 Rooms are suitable for two adults and two children, and feature a master bedroom and a separate living room including a pull-out couch for the little ones, shower and bathroom. Please note that these rooms do not feature a balcony. U Royal SuiteA large and spacious suite, equipped for ultra- indulging hospitality and an unforgettable vacation. The suite includes 2 bedrooms, a large living room, kitchenette, dining area, 2 bathrooms, lavatory and a bathtub. 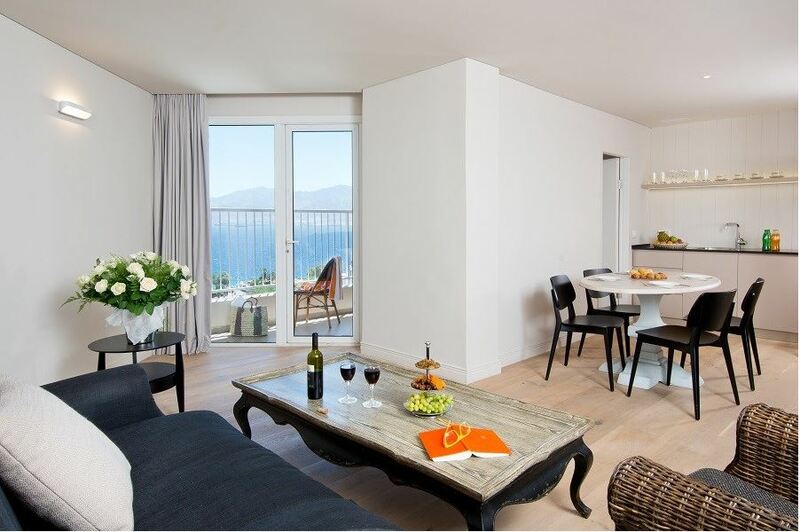 Suite Includes: Living room, Dining area, 2 large bedrooms, Guest bathroom, Kitchenette, 2 bedrooms. 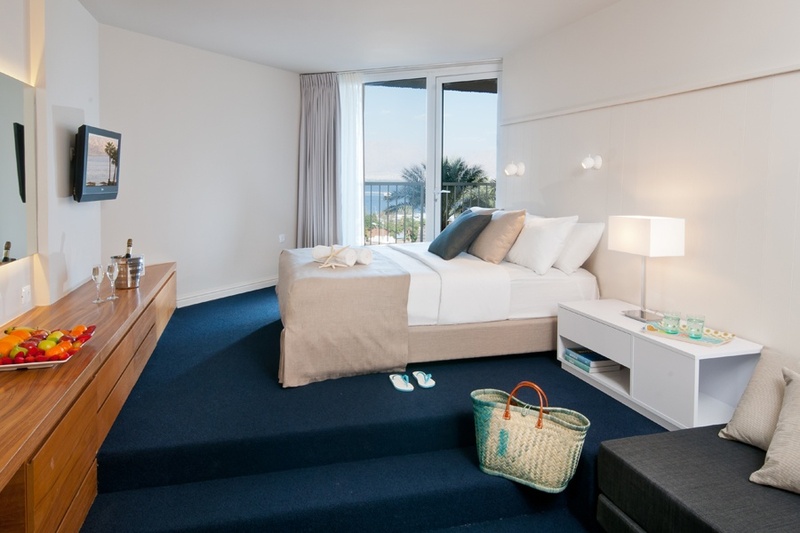 U Deluxe Tower Sea View RoomThese extra spacious rooms feature a private balcony affording glorious sea views. 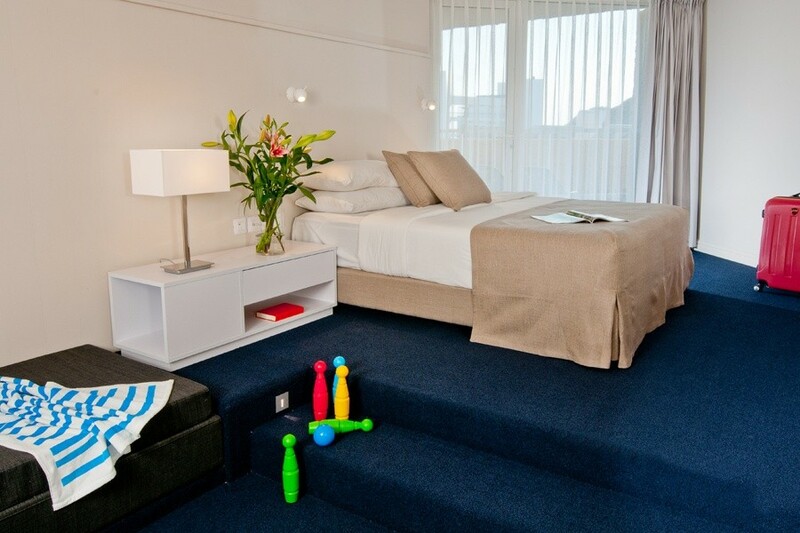 With accommodation spread over two levels, parents have a double bed on the upper level, while children can occupy the lower level area. The rooms are equipped with a comprehensive range of comforts and entertainment options, to ensure the ultimate relaxing vacation.